As the pioneer in Fleet logistics services, AmeriFleet is proud of it’s executive team – many who have been trailblazers, thought leaders and trend setters since the day the industry got started! 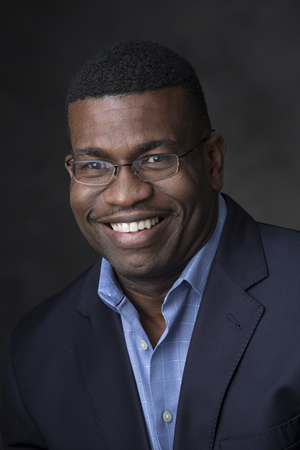 John Norris joined AmeriFleet Transportation as President in 2004. John’s prior leadership experience includes eight years as President/CEO and Board Member with a global manufacturer of industrial marking software and equipment, various Senior Vice President positions with a division of the Fortune 500 Company, American Standard Inc. and sales and marketing positions with ADT Inc. He holds an undergraduate degree and MBA’s in Marketing and Finance. He resides with his family in Johns Creek Ga. where he has lived for the past 18 years. 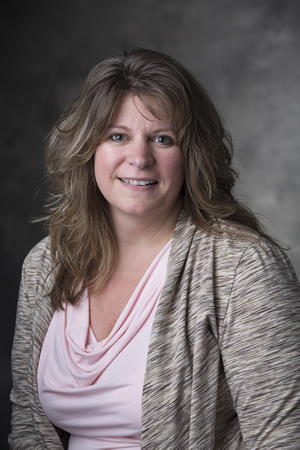 A 20-year-plus Fleet industry veteran, Terri Stiffler joined AmeriFleet in 2002 after serving as a service center liaison for PHH, one of the world’s biggest fleet management companies. 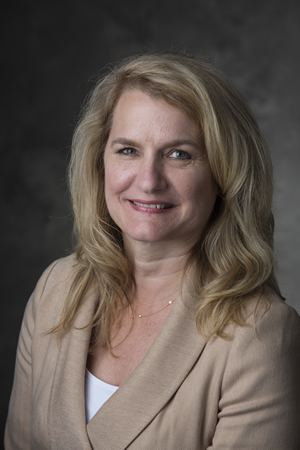 As Vice President of AmeriFleet’s Transportation Services division, Terri is active in many fleet organizations, including her roles on the Membership and Communication’s committee’s of AFLA, and as Secretary of the Carolina’s chapter of NAFA. A graduate of University of Phoenix/Towson, Terri is also active in her community, and is the first woman to achieve lifetime membership after 25 years as a volunteer with her local fire department. Terri and her husband, Jon, who have two boys of their own, recently became grand parents for the first time! Kathy Massey joined AmeriFleet in 1999, and for much of her time has held her current title of Corporate Vice President, Client Relations. With over 25 years’ experience as a relationship management professional in the Fleet and Transportation Industries, Kathy is respected for her diligent efforts on behalf of customers, as well as a fresh approach that has helped her blaze her own trails while mentoring many young women entering the Fleet world. Kathy’s previous roles have included senior positions at PHH Arval, a major Fleet Management Company, as well as an active role in several women in fleet-themed organizations. She resides with her family in Maryland. Rich has been in the Fleet Management and Transportation Logistics industries for over 20 years holding various Senior Leadership Positions. 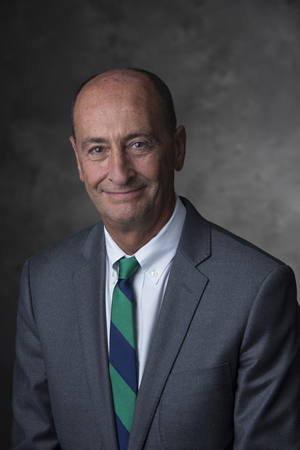 Rich serves as Senior Vice President and Chief Information Officer for AmeriFleet in addition to leading AmeriFleet’s Canadian Operations. Rich holds a Bachelor’s of Science Degree in Finance, a Master’s of Science in Electronic Commerce and an MBA in international business.